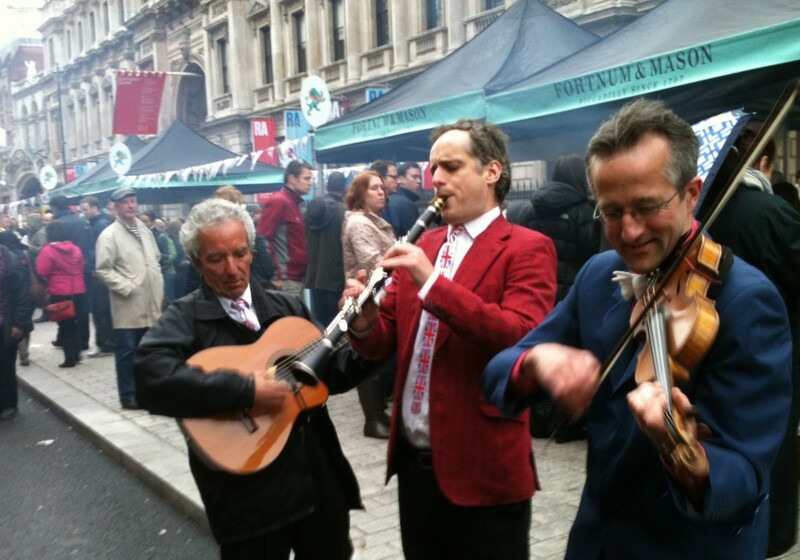 Eastern European gypsy jazz trio for hire. 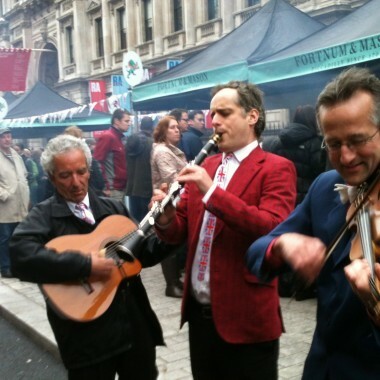 Cats and A Fiddle deliver a swinging blend of gypsy jazz mixed with a big twist of yearning Eastern European passion. Inspired by the spirit of Charlie Christian, Cats and A Fiddle were formed by violinist Frank Biddulph to transport you from the jazz of 1930s New York to the melancholy lament of a gypsy violin with the best of the Great American Songbook in between. 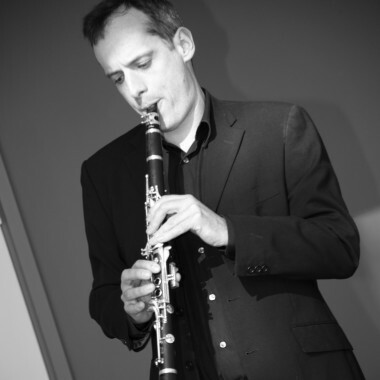 At any Cats and A Fiddle show you will hear David Horniblow swinging his clarinet in true Benny Goodman style, Frank Biddulph teasing the heartstrings with a Hungarian Czardas and Jamie Moore singing the smoothest ballad since Nat King Cole. 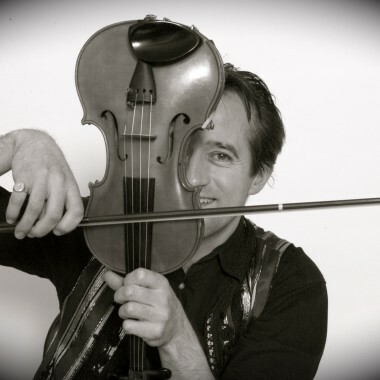 Frank is a violinist whose individual improvising style has been heard on recordings with The Waterboys and Stereo MCs, and in a wide variety of jazz ensembles. 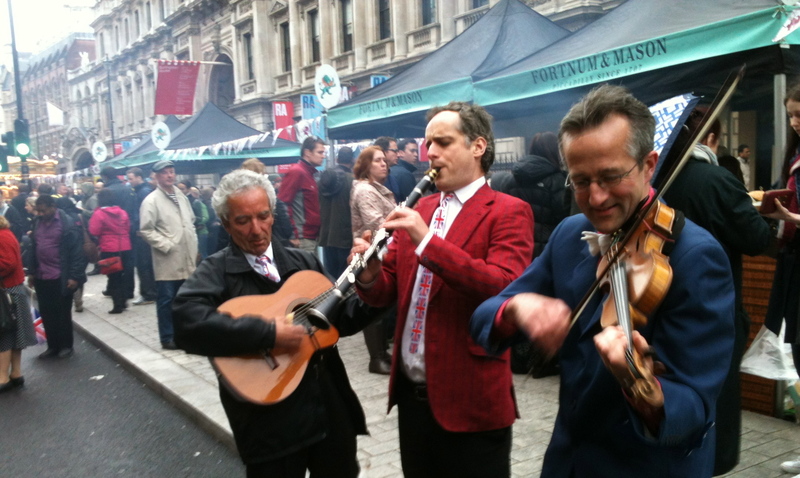 He has toured the Czech Republic and Hungary with his group Mukka, who play North African and Eastern European music, and in the USA with Maurice El Medioni. 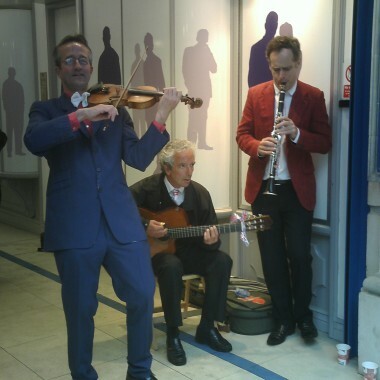 In between their exciting trio performances, the musicians from Cats and A Fiddle have played everywhere from Glastonbury Festival to garden parties at Buckingham palace, and are regularly in demand for a wide range of film and television recording.